Displaying 61-80 of 130 events. The Caledonia Ramblers will be hosting a snowshoe along the Who's Home trail in Forest for the World on Sunday, March 18. The trip is rated easy with a length of less than five kilometres and with gentle slopes. It should take three hours. Meet at the city hall parking lot 10 minutes before the 10 a.m. departure time. The carpool fee is $2. Put some Spring in your step and join us March 21st, 23rd and 27th at 1 pm in Ginger Bread Toys for Popsicle stick Easter basket making. We will have all the supplies so just bring your crafting hands ready for this fun activity. After this at 3 pm on the above days we will have an Easter Egg hunt at our Childrens’ play area for children aged 5 and below to fill those lovely baskets you’ve made. No cost or purchase required to partake. Our very first pop-up charity dinner event! The tasting menu will be a collaboration with our chefs, Sam Fabbro - executive chef of El Santo restaurant in New Westminister - & Wayne Kitchen - executive chef of CrossRoads brewing (and formerly Pan Eatery)! Additionally, you will be able to add on a beer pairing featuring CrossRoads Brewing - Canada & Trench Brewing & Distilling Beer (both PG based craft breweries) or a wine pairing featuring Hester Creek Estate Winery wine (Oliver, BC). 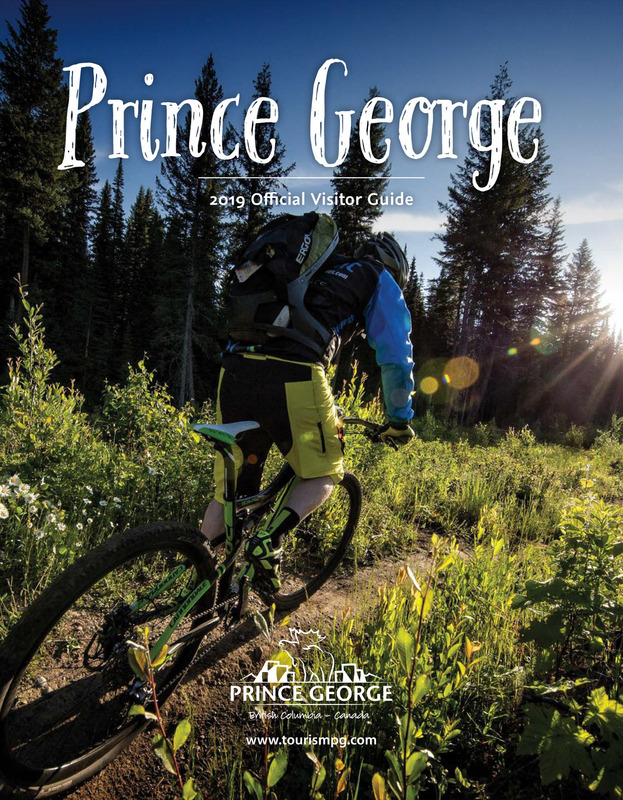 The proceeds of this event will be donated to the AWAC - Association Advocating for Women and Community shelter located in downtown Prince George. Tickets can be reserved by calling or coming down to the restaurant (credit card information will be required to hold the reservation with payment taken on the evening of the event). Tickets are $100 for the food menu and an additional $40 for either the wine or beer pairing.